We use interesting techniques that encourage learning Chinese! Activities are tailored to fit the makeup of each class. Our goal is to create a program that keeps you interested and suits your needs, whether it's for business, travel, or for fun. We look forward to setting up a tailor-made program for you! 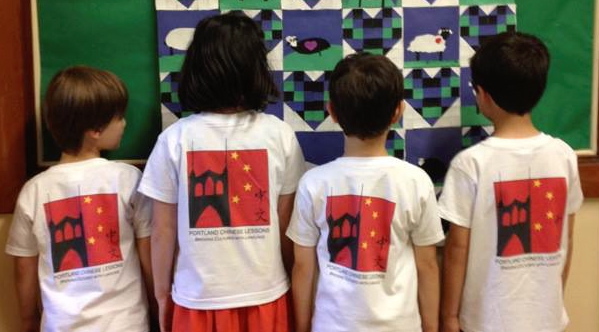 Just call or text Kristina Knight at 503-888-8270 or email portlandchineselessons@gmail.com. Click here to connect on Facebook and get regular updates on classes and events. and completes appropriate building use agreements. Portland Chinese Lessons treats all individuals fairly. gender, age, race, national origin, religious beliefs, disability, relationship status, gender identity, or sexual orientation.